Hello Shelley, Thank you so much for agreeing to this interview! It is a great honour to interview a woman who is behind Lara’s original voice! How did you find out that the Tomb Raider developers needed a voice actress for their upcoming video game? Were you approached or casted? As you know, there were just a few female protagonists in video-games at a time. What were your thoughts about Lara back then? Did you expect her to become a worldwide icon? 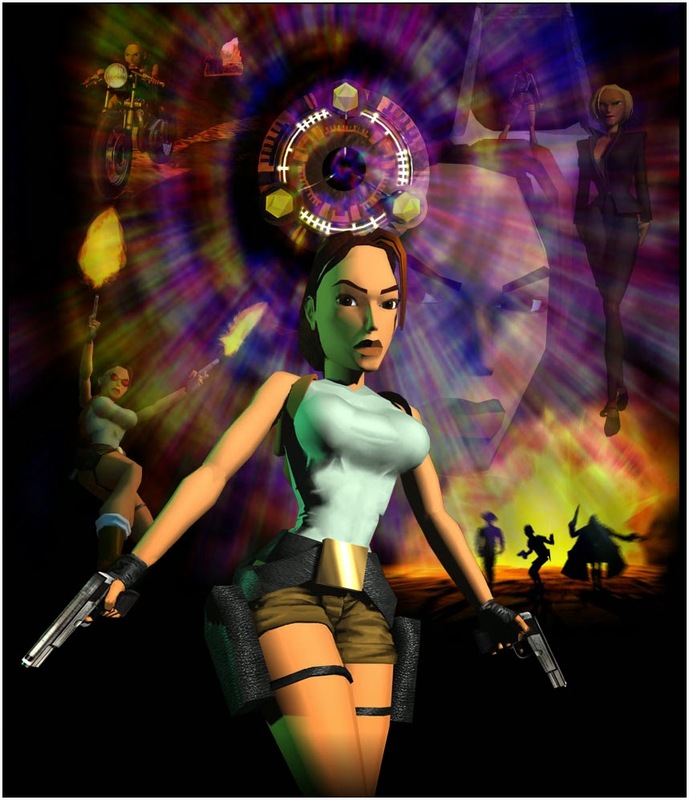 “I dont think even Eidos and Core had a clue of how iconic she would become. I certainly thought I would record the voice and that would be it. But after that there were cinema commercials to record for it and interviews with newspapers all around the world." How did you react when you got the position? What where you first reactions? 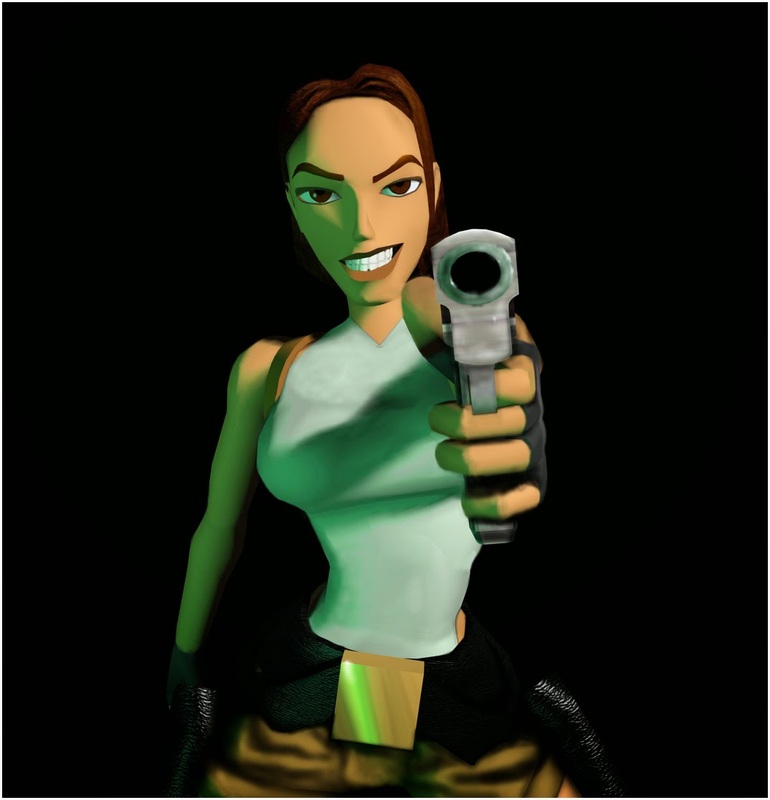 Did you play Tomb Raider at all? What are your thoughts on it? 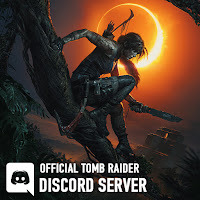 Have you done voice acting before becoming Lara’s voice? What was most unusual about this role? What parts did you like or dislike? Where did you have to go to be recorded? Was anyone from Core Design there at the time? 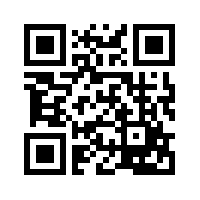 Have you integrated quotes from the script of Tomb Raider you have worked on into daily life? “Haha!! Like 'welcome to my home. I think I’d better get out of these wet clothes?’ No. Can’t say I have!" How long was the process of recording? 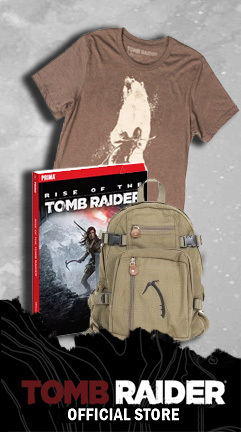 Does anyone recognize your voice in real life to be that of Lara Croft? How much did you change your voice to become the character? Do you recall any funny moments or out takes that occurred during the process? Unfortunately, there are no out-takes online for us to see or hear. 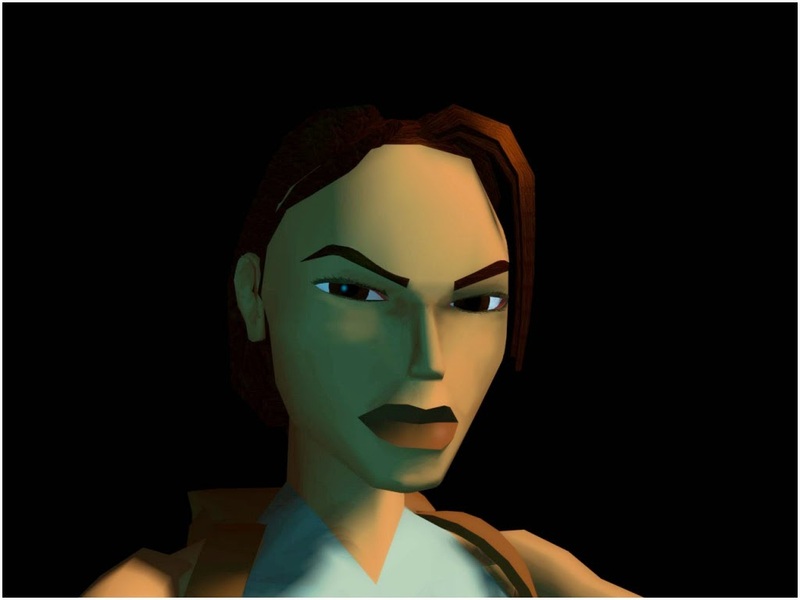 Would you voice Lara Croft again if the opportunity arose? I was called and asked if I would be interested in returning for the 6th or 7th game. I don’t remember which one.. And I agreed to be involved if they wanted me. Then they called me to say it was between me and Keeley Hawes and they called again to say they decided to go with Keeley for Tomb Raider Legend, as she is a famous name. I think she was a wonderful choice. She has a gorgeous voice, very fitting for the Lara character. It was lovely to be asked again though. A friend of mine worked on the Tomb Raider movie with Angelina Jolie and she told my friend that it was my voice in the original game that she listened to for inspiration. For me its a wonderful thing to hear 'Shelley Blond…the Original Voice Of Lara Croft. I’m very proud of that."